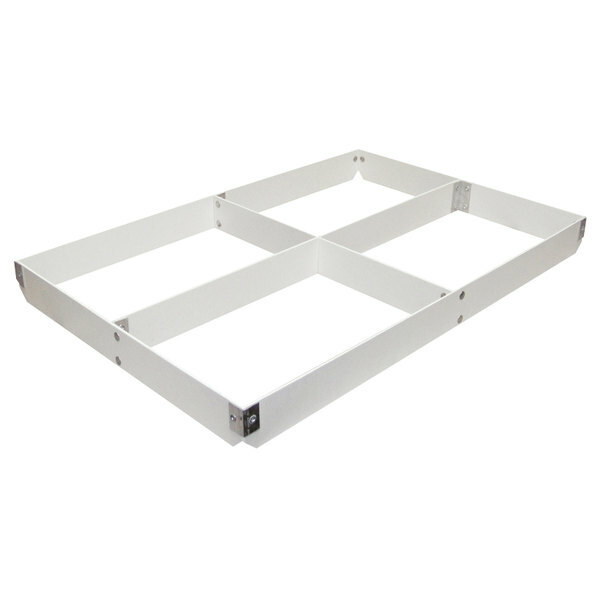 Perfect for bakeries, cafes, and restaurants, this MFG Tray 176111-1537 four-section full size pan extender is molded from an oven-safe, dishwasher-safe, and temperature-resistant composite that offers better insulation than both aluminum and stainless at less cost. Applications include sheet cakes, brownies, corn bread, sweet rolls, and various related baked goods. This item may also be used for chilling or freezing products. 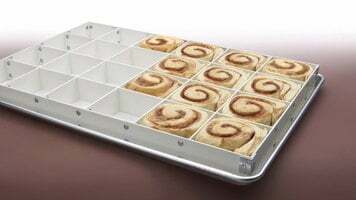 Prevent uneven baking with this sectioned pan extender!! 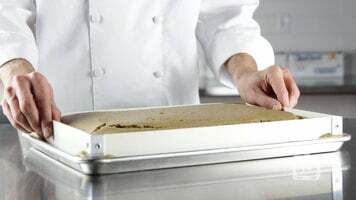 It is great for making a layered cake from one sheet pan!! Even and consistent results every time!! !